There is also a tutorial of what I have called a journal tag and it is in the video as well so if you have not looked at my video it is in the previous post. it is full of great how to guides and I have recently posted my first one. Now for project one. 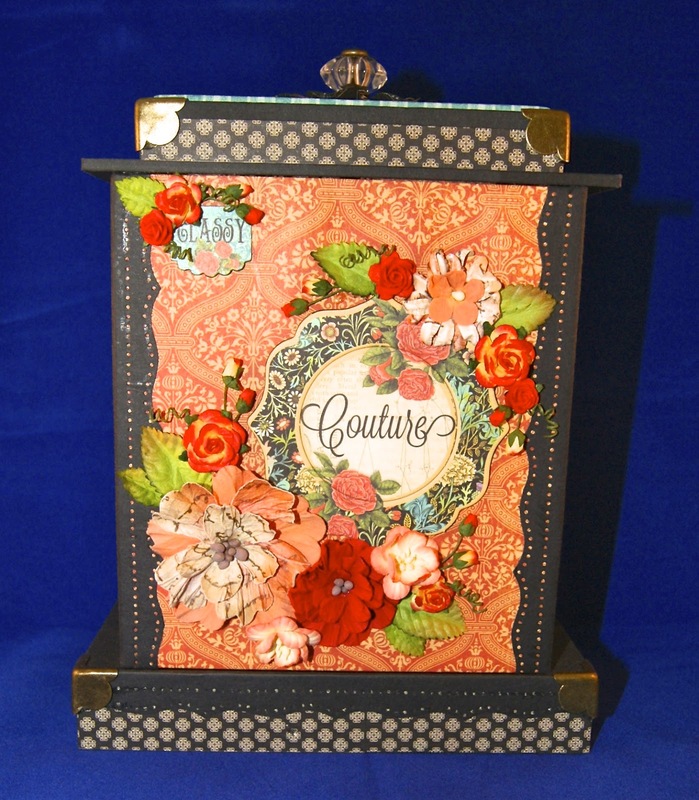 Couture has to be on my top collections list of graphic 45 paper. 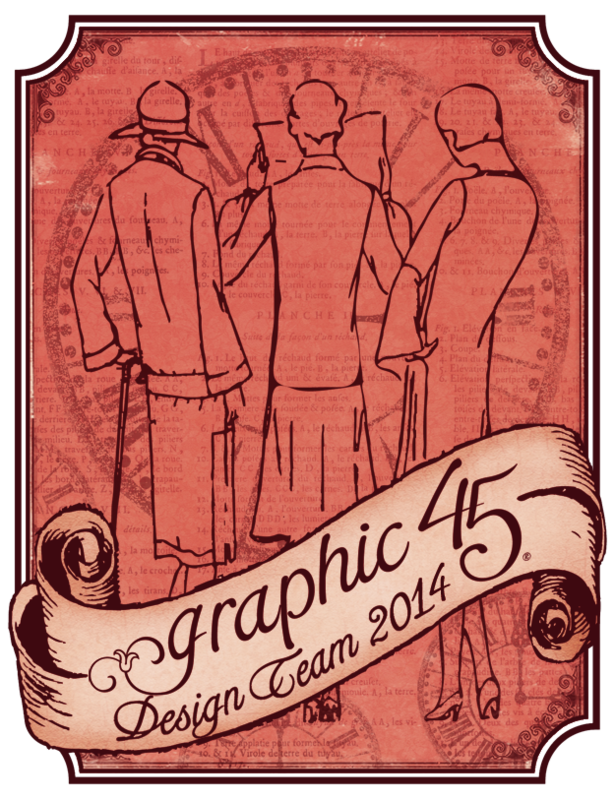 But lets face it I am a hard and fast graphic 45 addict. This project I have called my mantle clock. at this point it is a working clock. and black card stock accents. 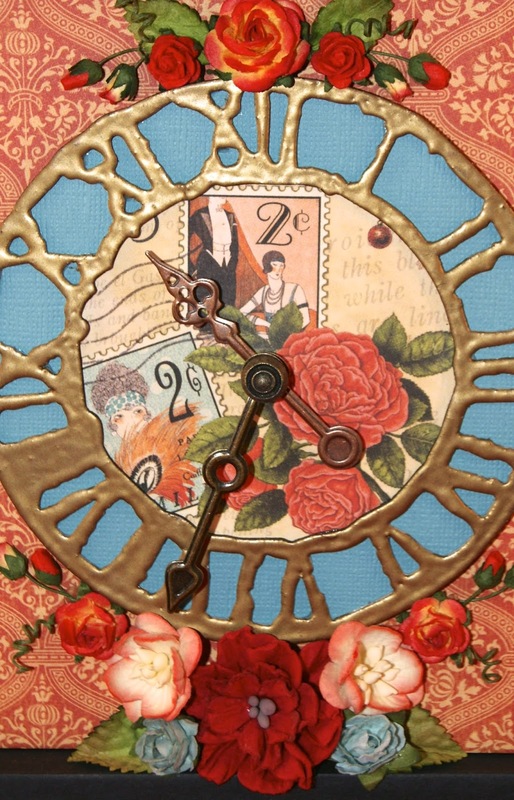 The clock face is a tim holtz die cut ( weathered clock ) heat embossed antique gold. 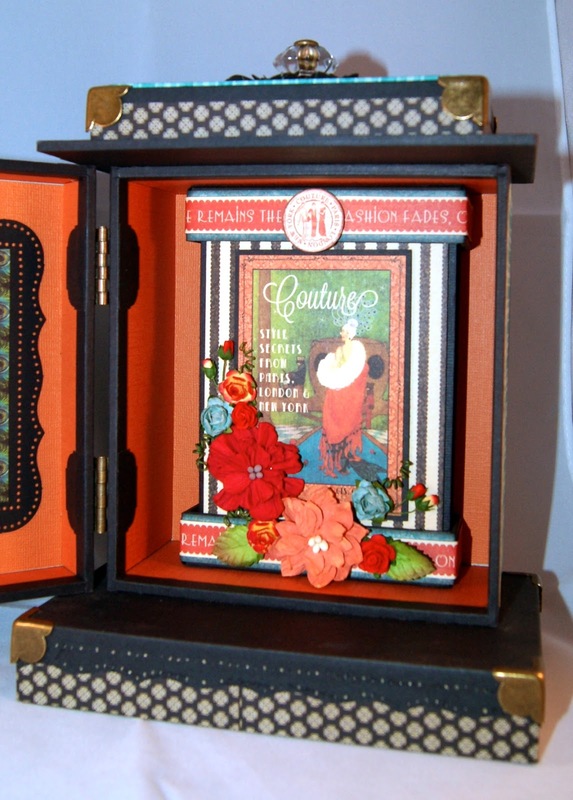 I have used matching kaiser craft box corners. finished with a curio knob. The hinges are also graphic 45 hinges. The next series of photos is the reverse of the clock. wild orchid crafts and I am roses flower embellishments. a banner component in the corner. a housing for the mini album. 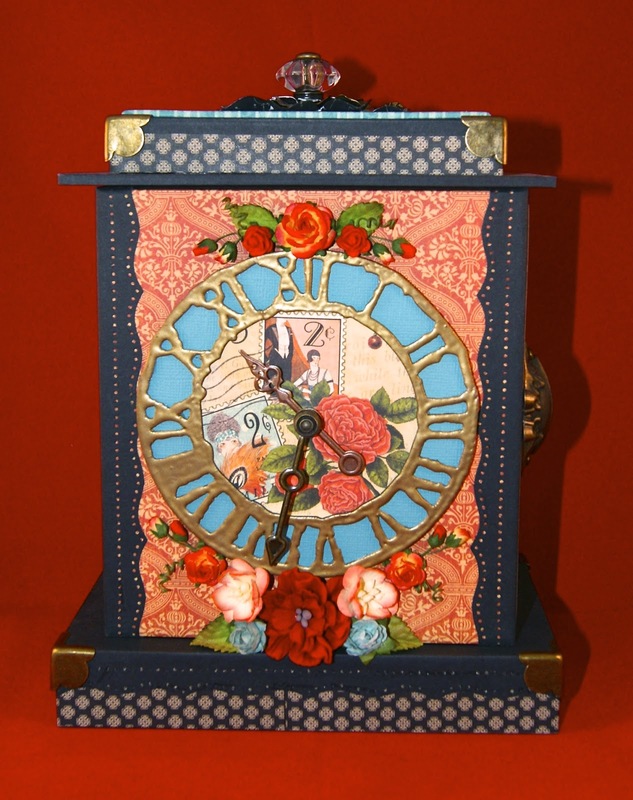 Finally a range of photos showing the mini album housed with in the clock. 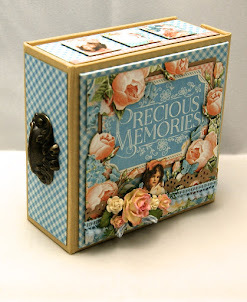 This album is a simple concertina card stock album with cap boxes top and bottom. 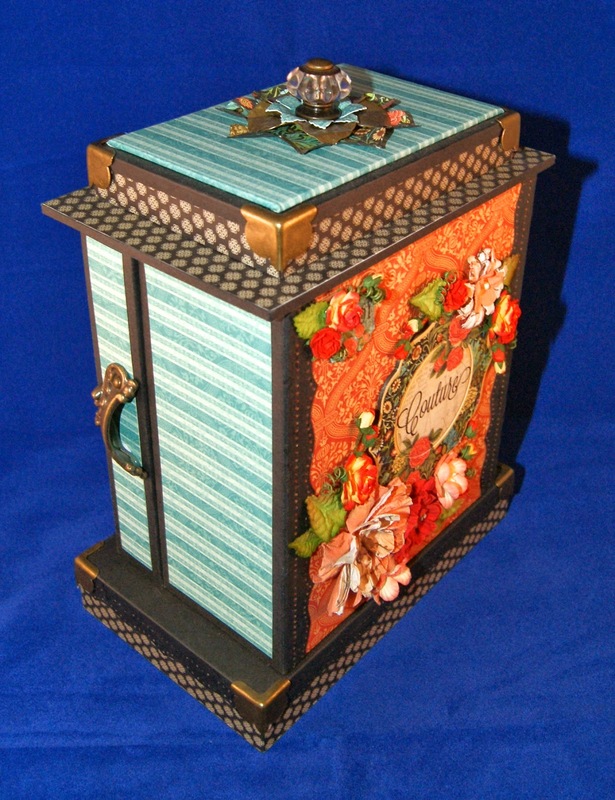 These box caps are designed to hold the concertina fold closed . The top box is held in place with a magnet in the back. 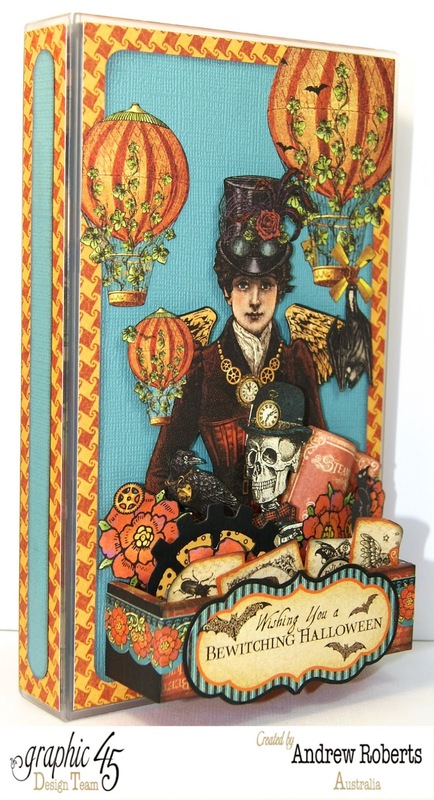 chipboard embellishments, banners and stickers. 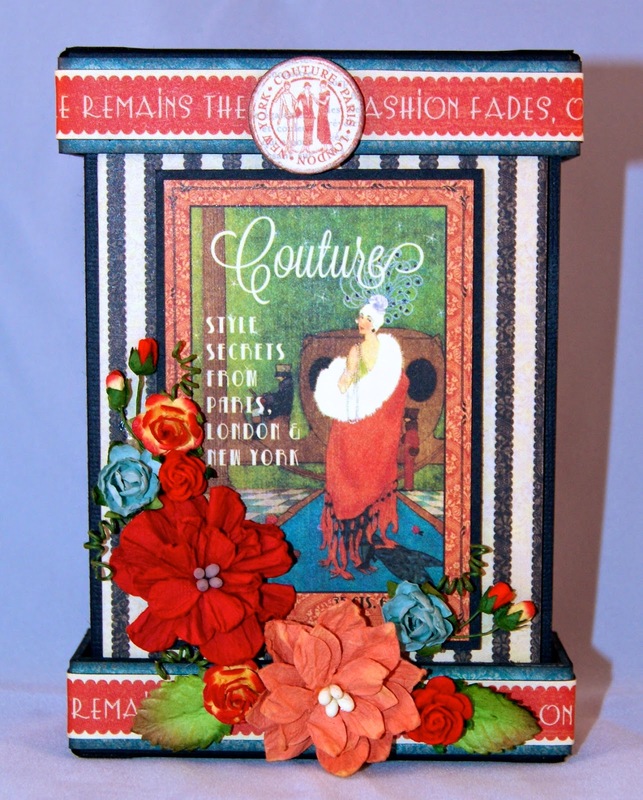 the couture collection in one of your creative projects. Please leave a comment and if you wish how this project may inspire your creativity. Love this Andrew, so well done and very pretty!!! !